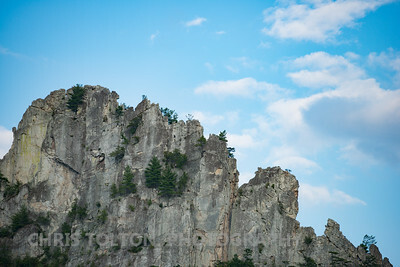 Seneca Rocks, West Virginia is a beautiful location amongst the mountains of eastern West Virginia. 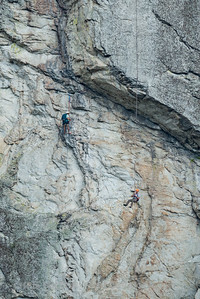 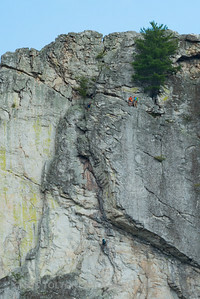 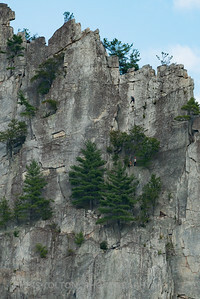 It has some of the most challenging climbing east of the Rockies. 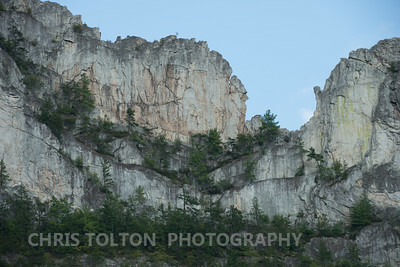 Photographs are available for purchase via this website and can be enlarged to show greater detail. 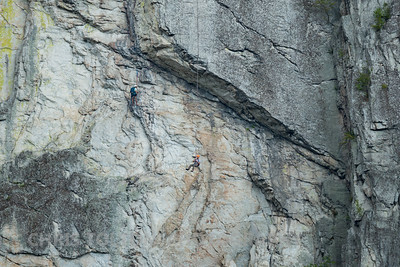 With the enlargements many climbers will recognize themselves. 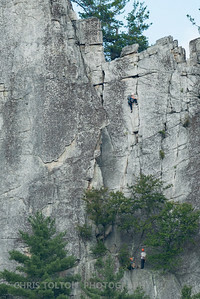 Also, custom cropping for more close-up views of climbers can be arranged. 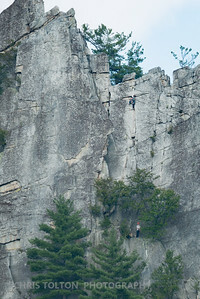 Email ctphoto@cox.net with photo number, description of climber and what you would like. 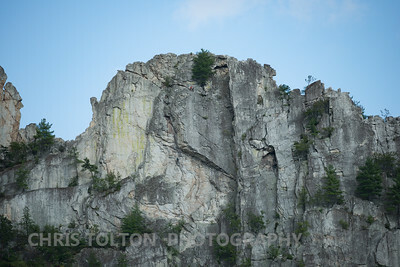 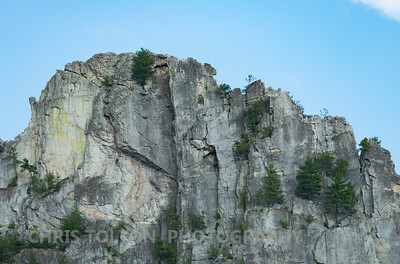 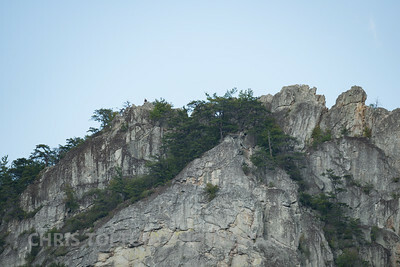 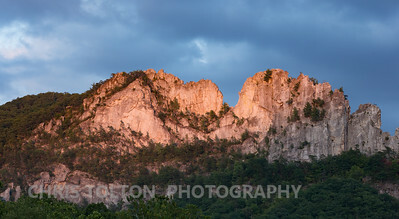 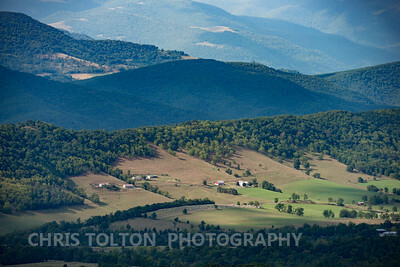 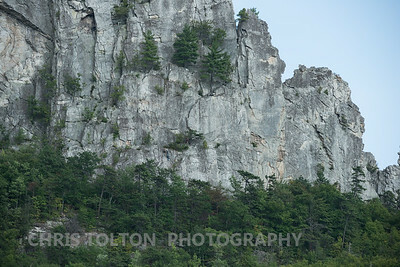 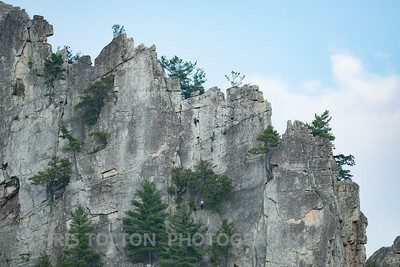 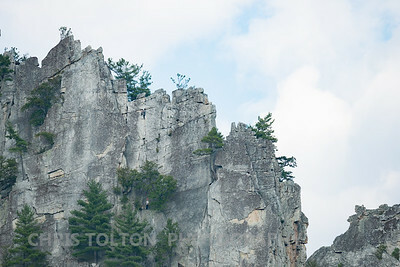 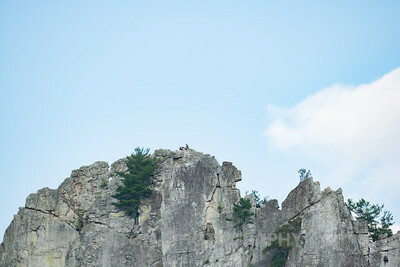 Also see my other Seneca Rocks gallery, under the Browse tab, SENECA ROCKS 2014.